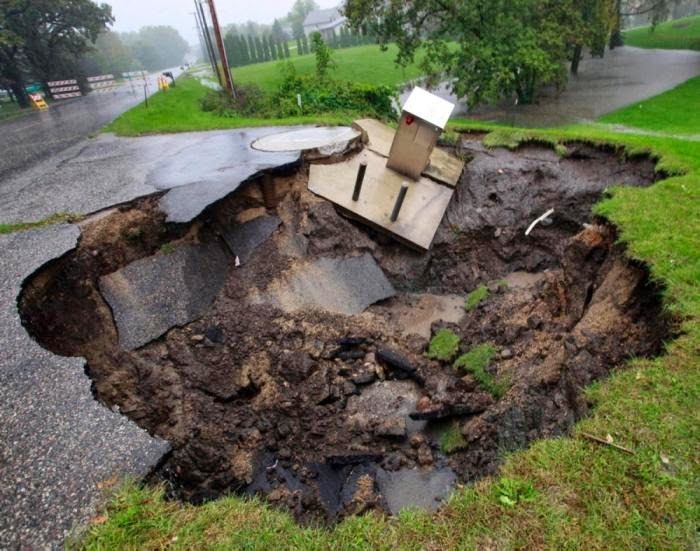 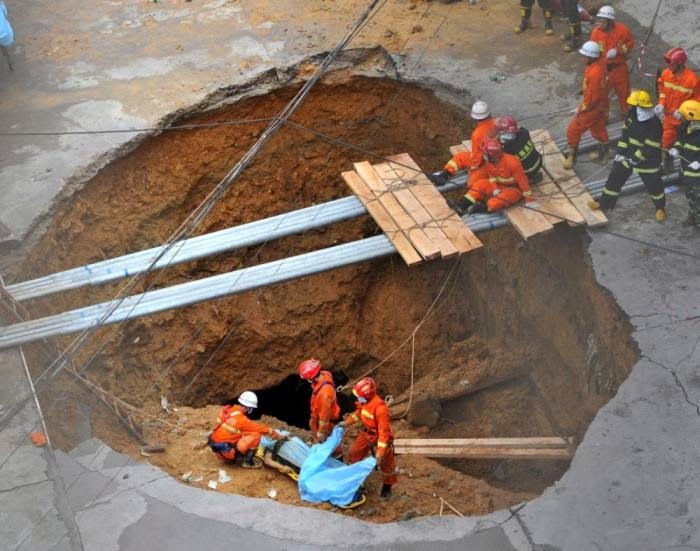 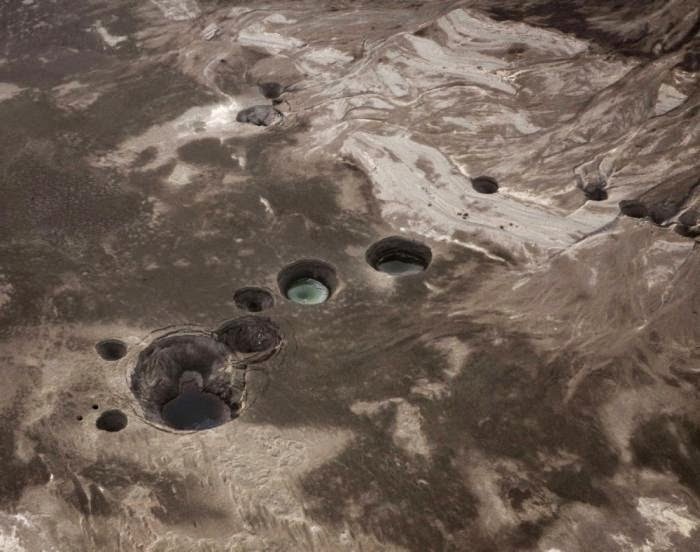 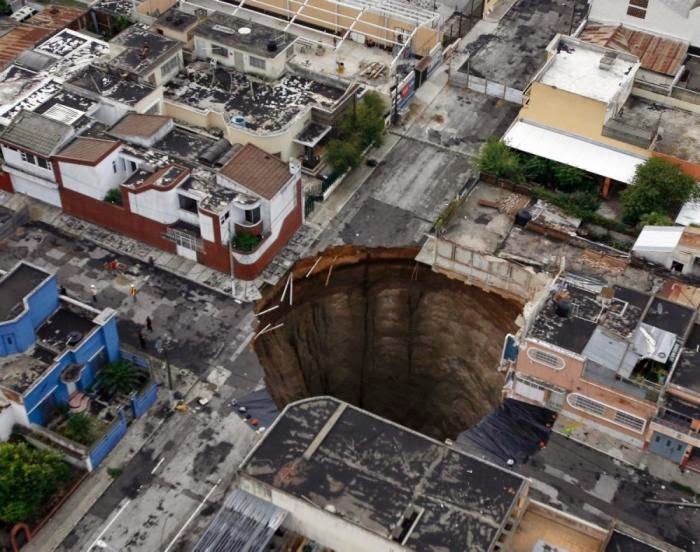 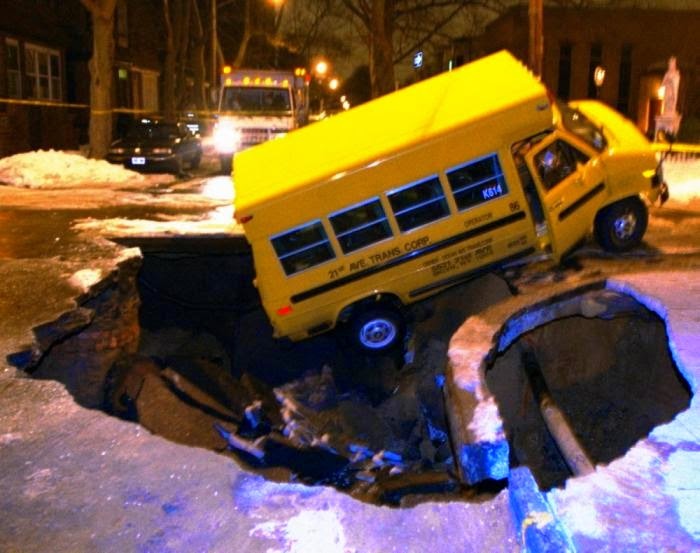 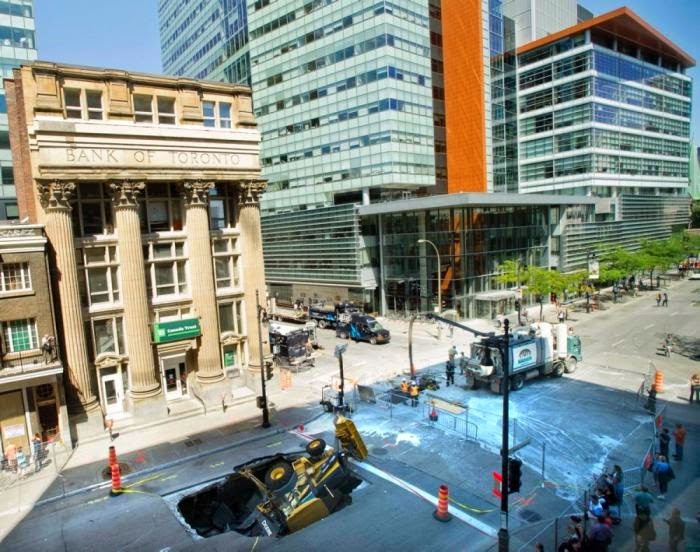 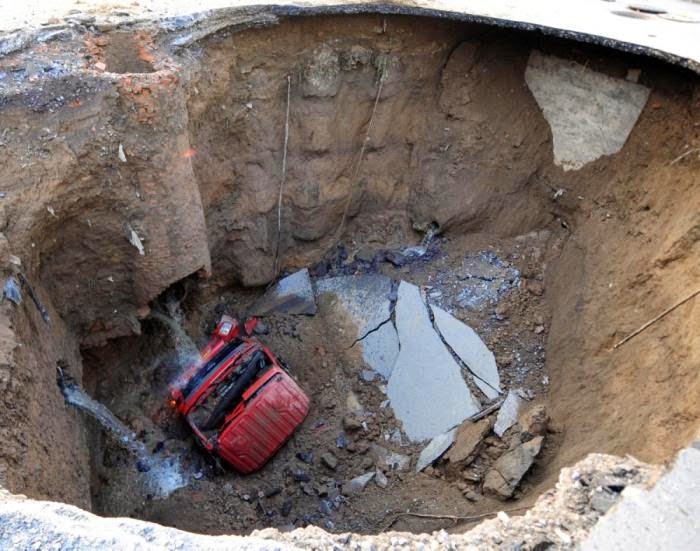 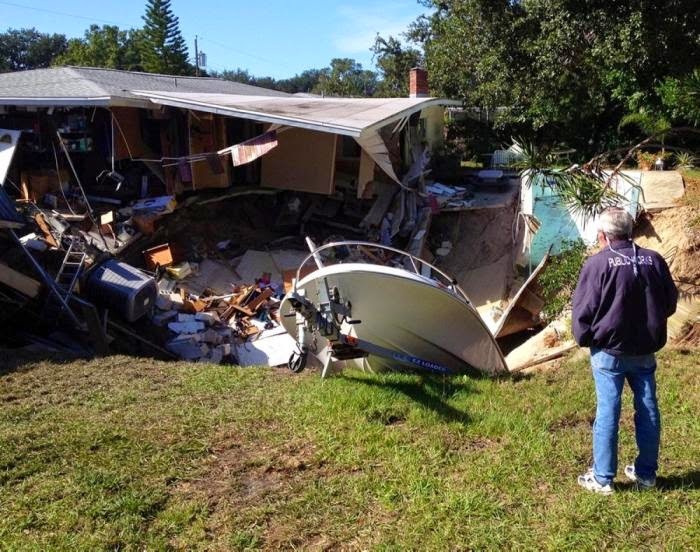 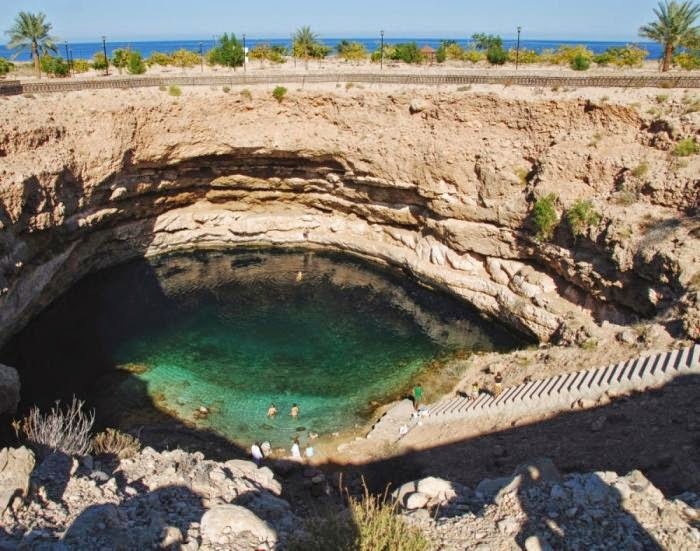 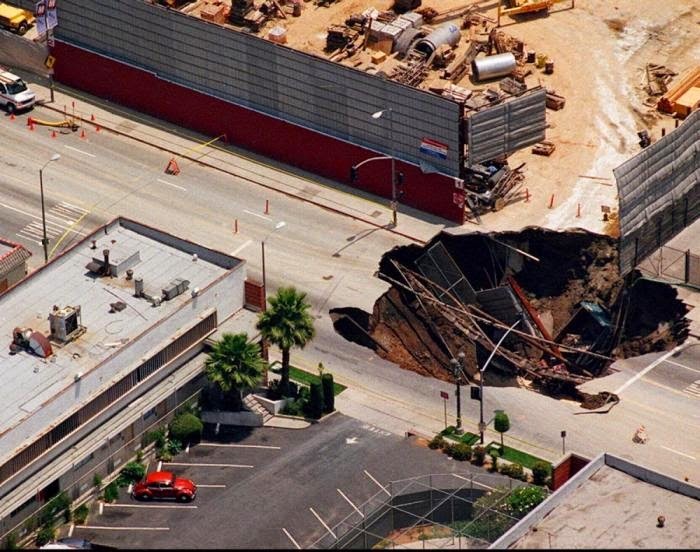 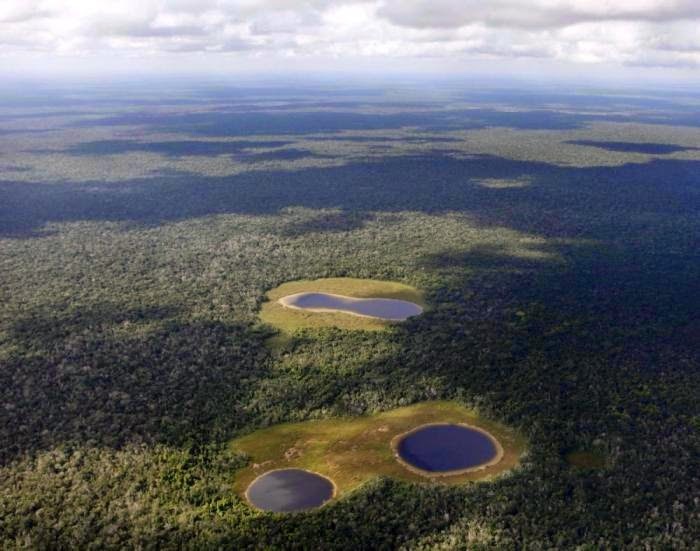 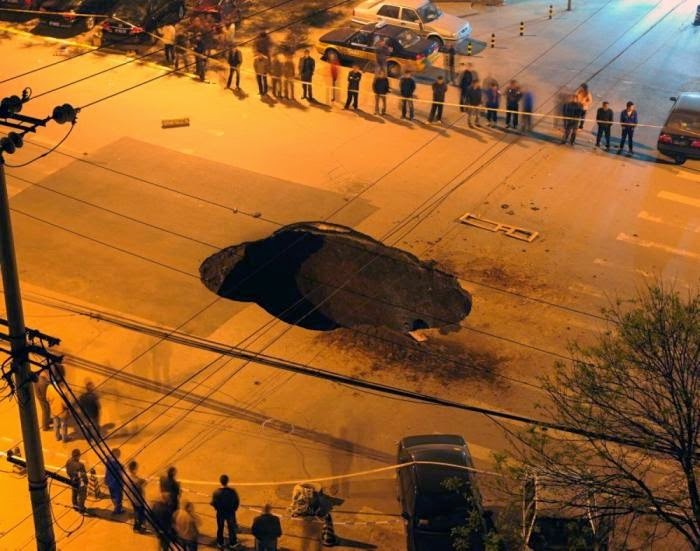 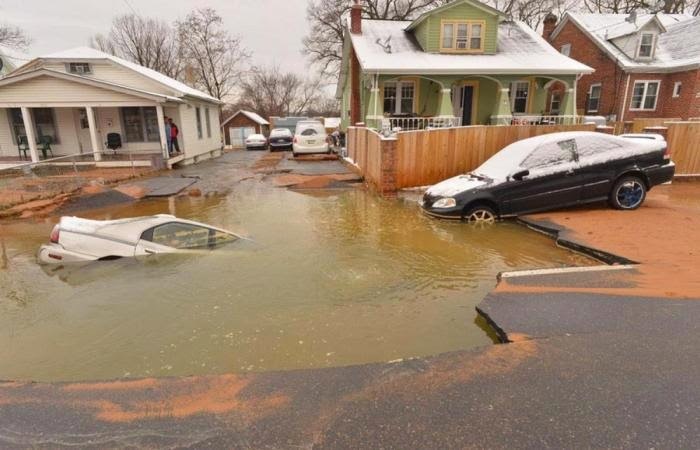 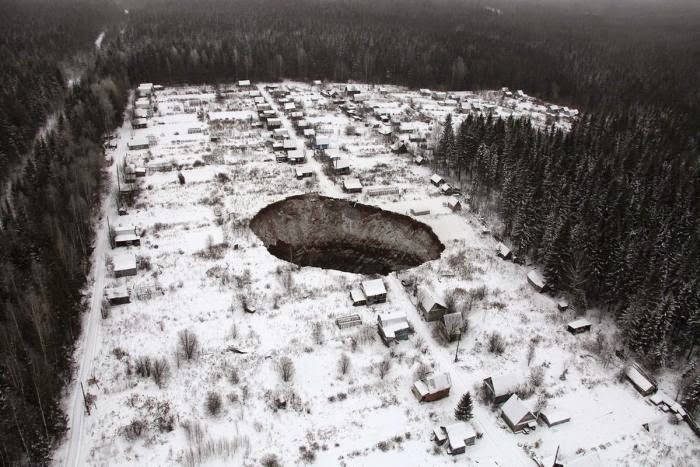 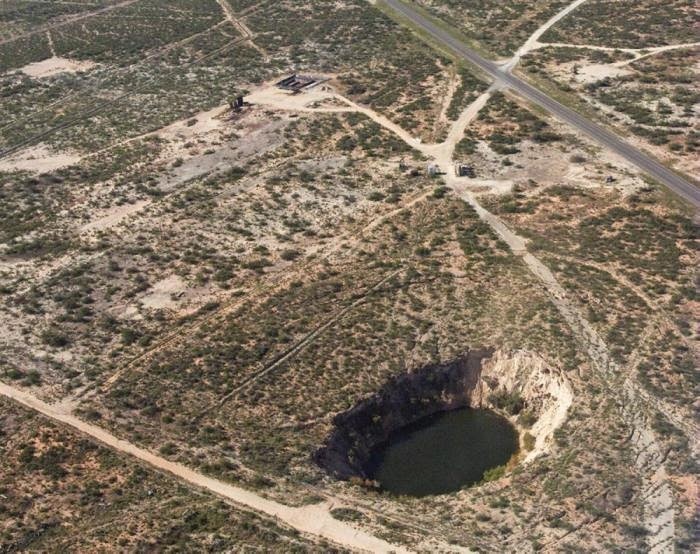 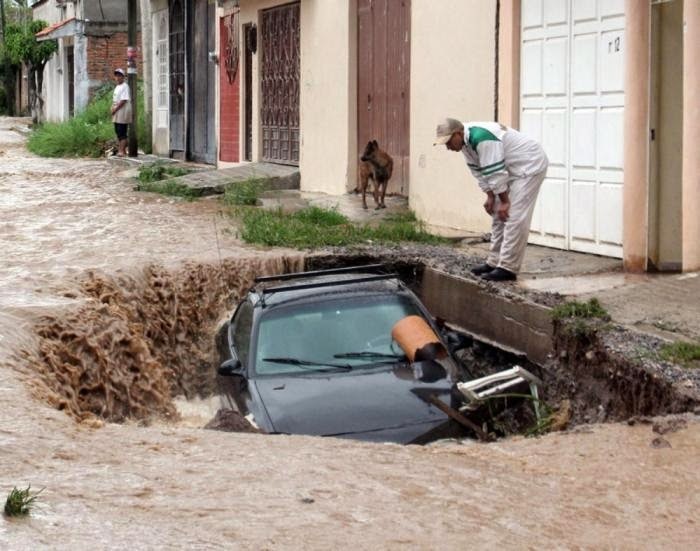 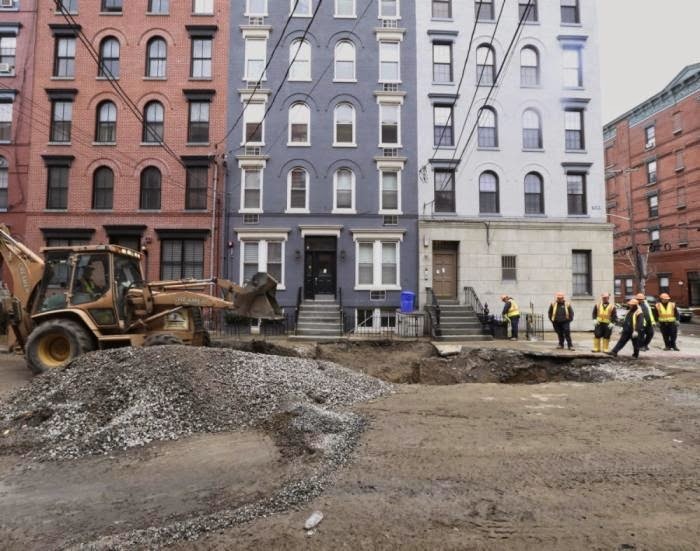 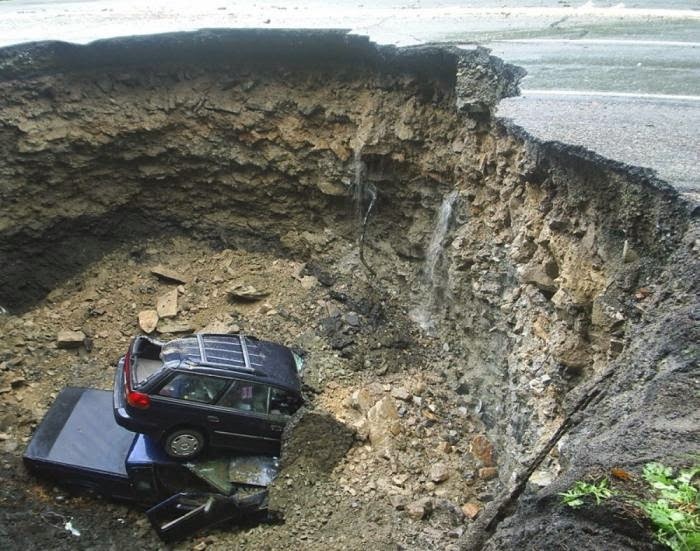 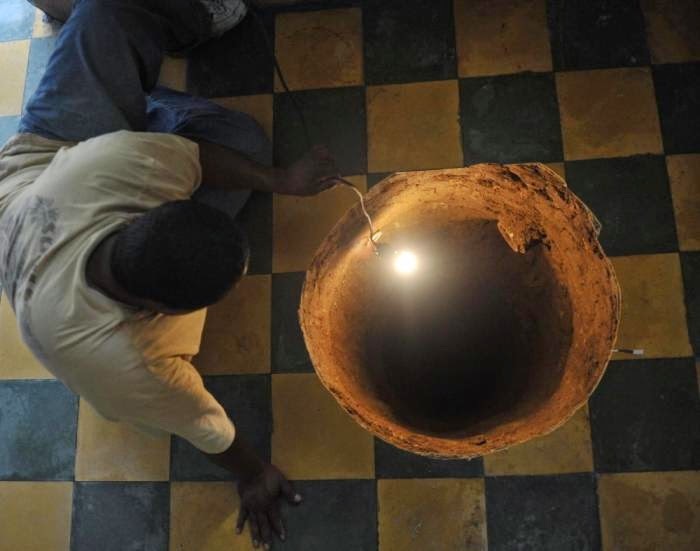 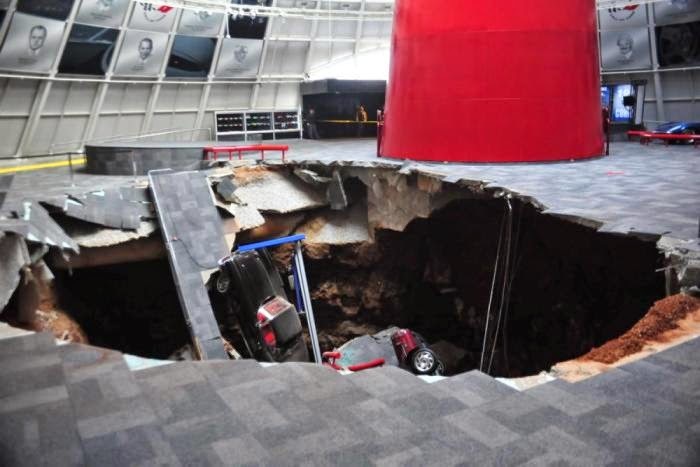 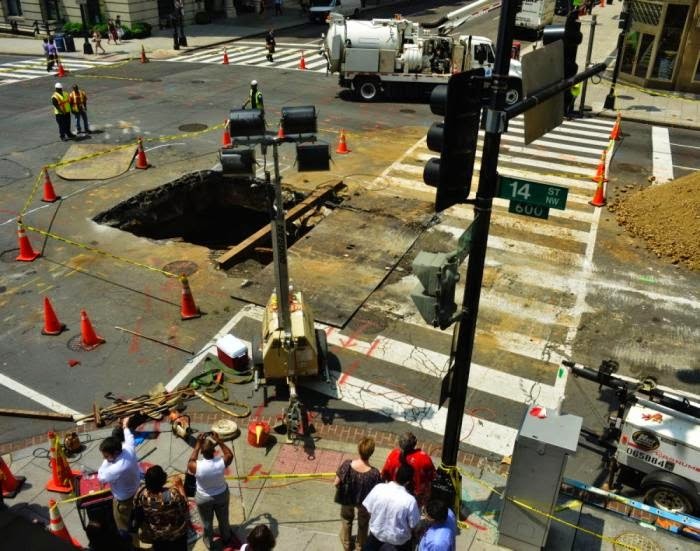 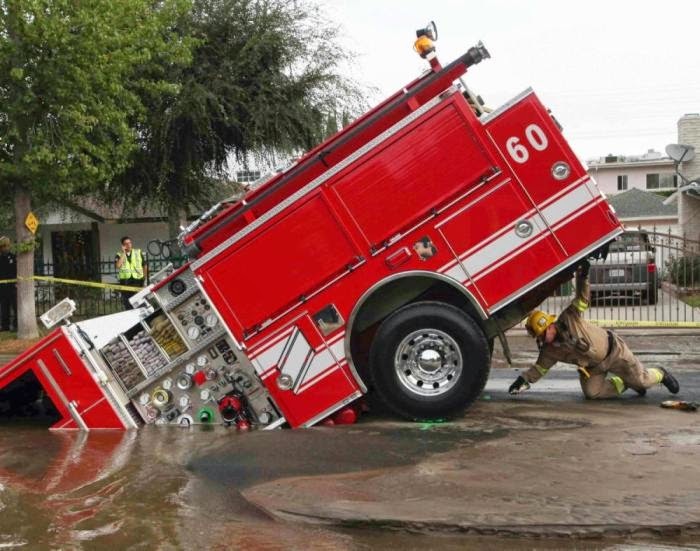 The craziest thing about sinkholes is that they can happen at any time in any place. 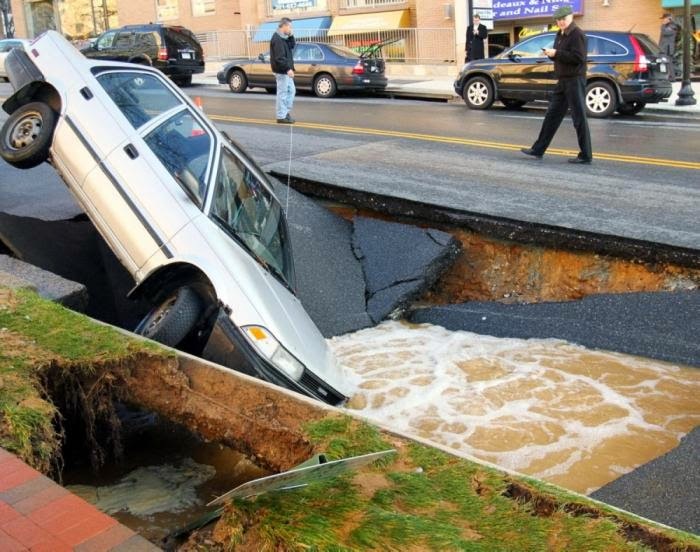 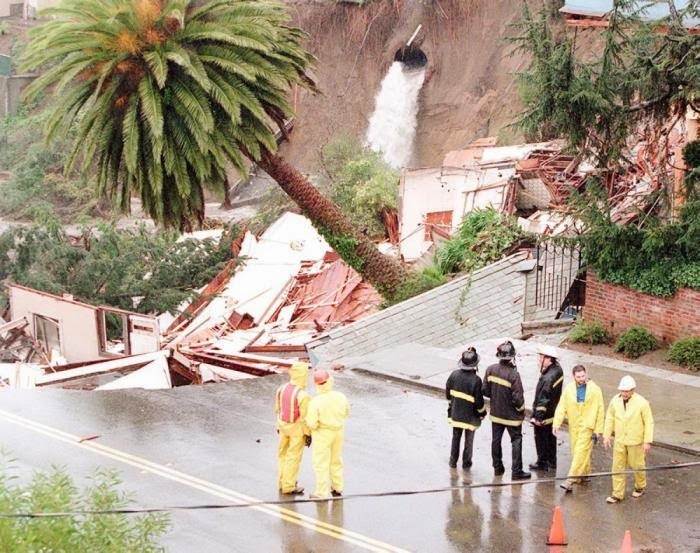 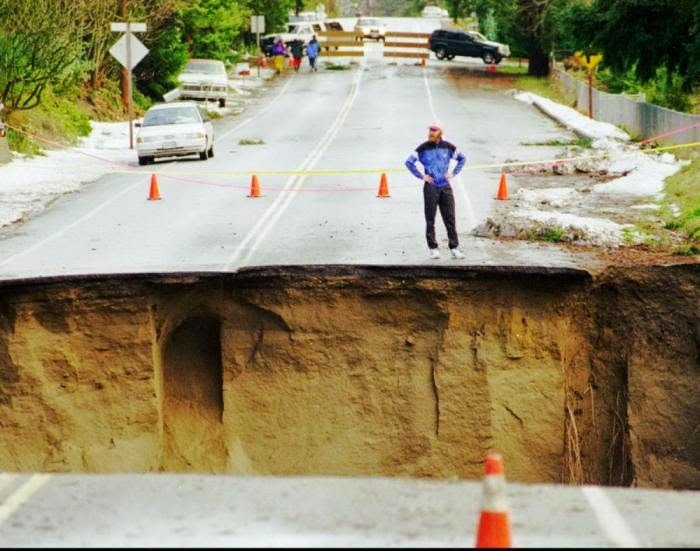 Where will you be when a sinkhole strikes? 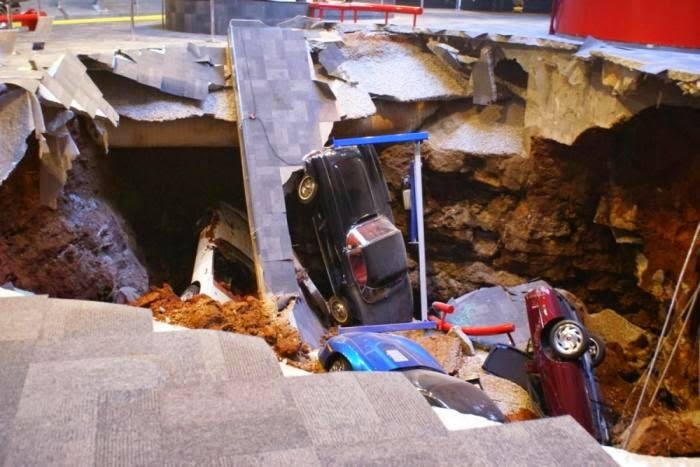 1 response to "A Look Inside The World's Most Destructive Sinkholes (28 pics)"
Master Framing are the experts in framing in Sydney. 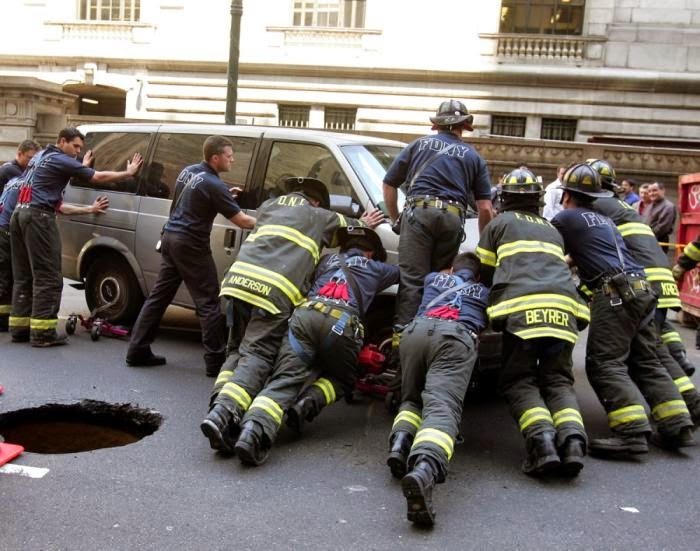 We specialize in memorabilia framing, custom picture framing, canvas stretching and photo mounting. 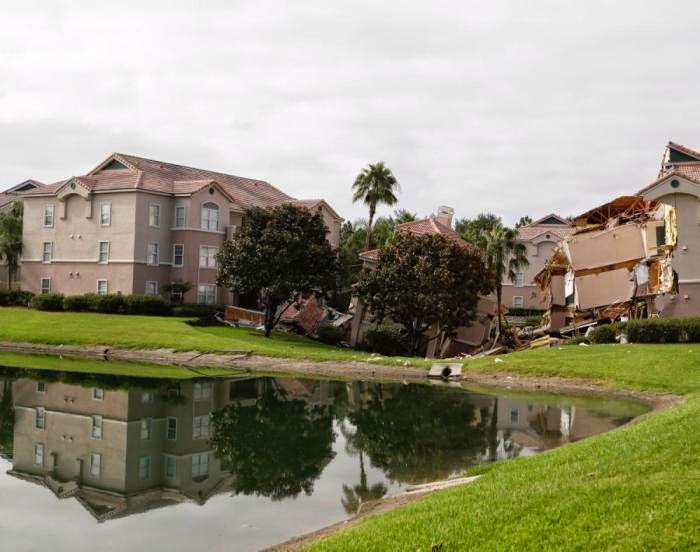 offering a large range of picture frames and picture framing services.